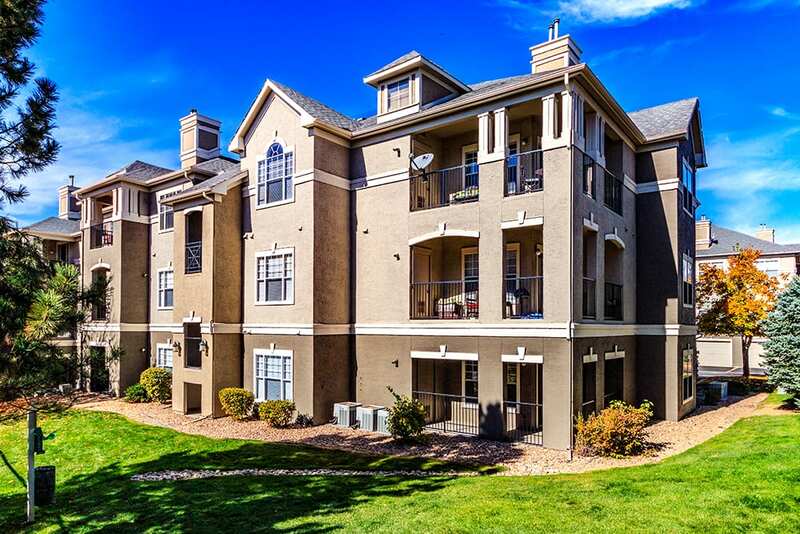 Steadfast Apartment REIT III Inc. purchased the 318-unit garden-style community at 700 S. Reed Court in Lakewood. 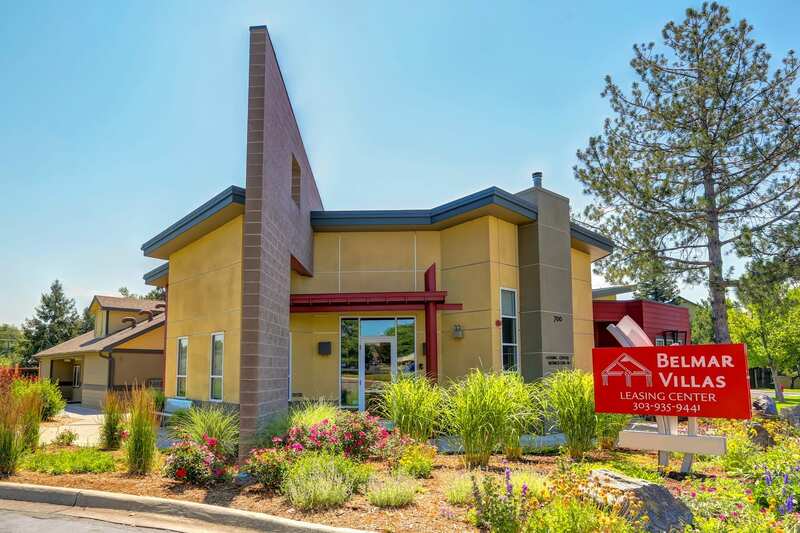 The buyer purchased Woodmen Plaza, a 6,502-square-foot multitenant retail building at a cap rate of around 5.75 percent – the lowest cap rate for a stabilized multitenant retail property in Colorado Springs. 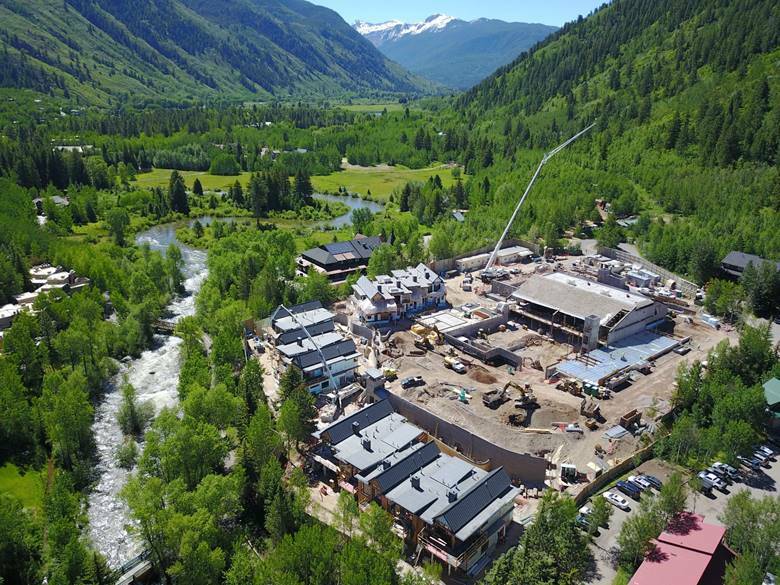 Revere Capital provided more than $25 million in bridge financing for new development projects in a pair of Colorado resort towns. “The institutional buyer is following a trend we’re seeing around the U.S.; buyers are looking at more suburban product for near-term cash flow,” said ARA Newmark’s Terrance Hunt. 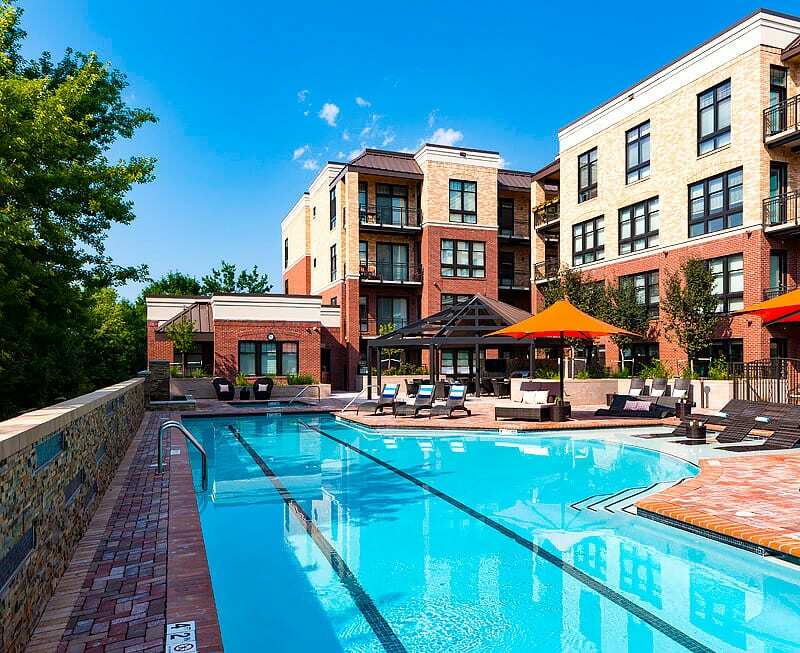 Institutional investors advised by J.P. Morgan Asset Management purchased the Kent Place Residences and assumed the existing financing at closing for the 300-unit, Class A property. 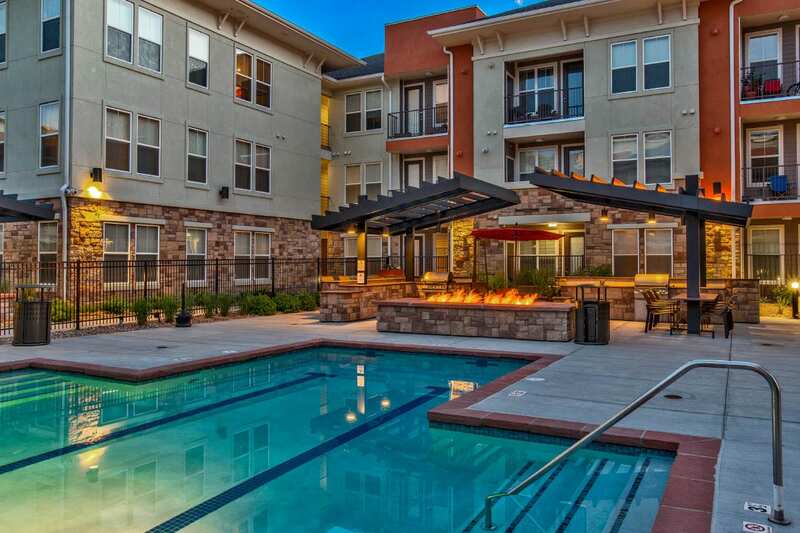 The Connor Group paid $65 million for the 191-unit community, renamed the Gardens at Cherry Creek. The loan is 79 percent loan to value with an 18-month interest only term and was used to pay off existing debt, finish construction and attract future tenants. 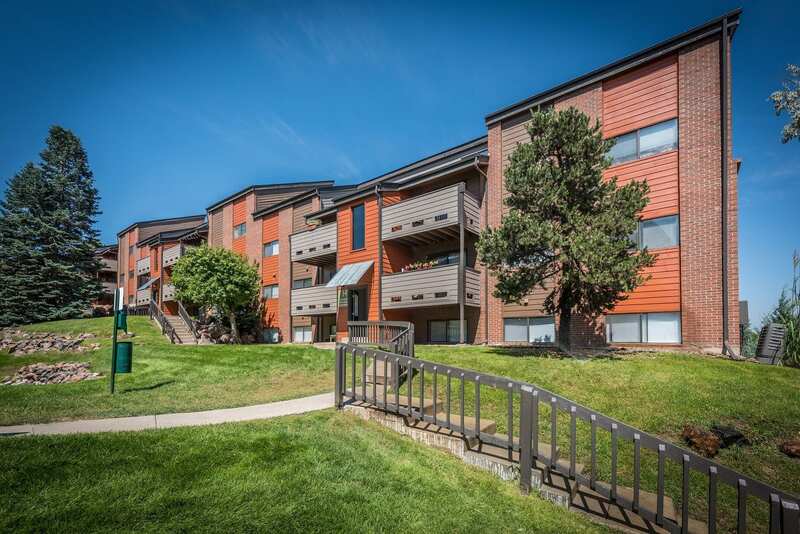 Waterton paid $66 million for Greenwood Plaza, a 266-unit community at 7610 E. Caley Ave., located in the Denver Tech Center submarket, adjacent to Fiddler’s Green Amphitheater and convenient to the Arapahoe at Village Center light-rail station. 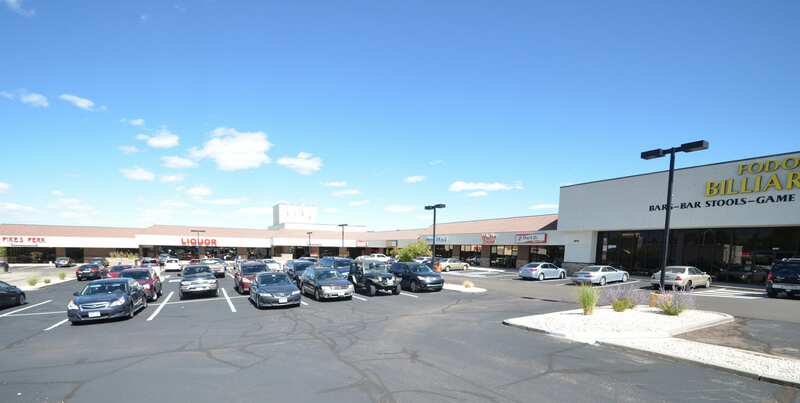 Erindale Square is a 103,571-square-foot multitenant shopping center at 5881-5975 N. Academy Blvd. 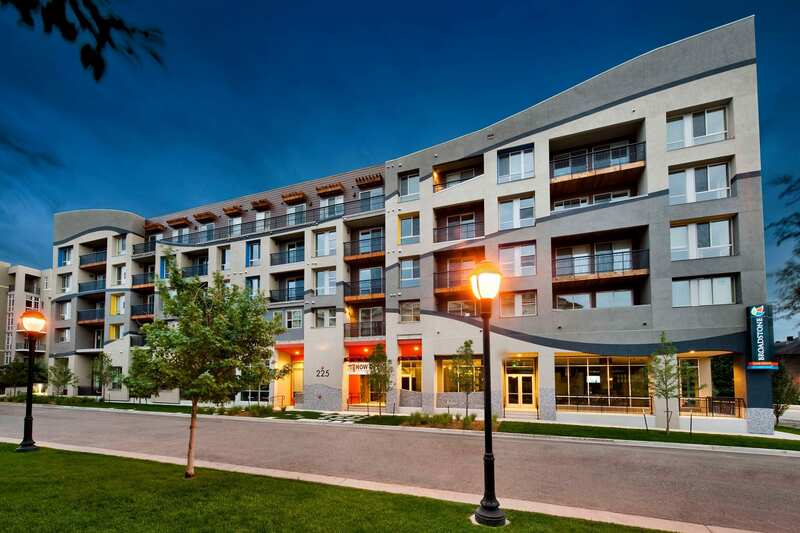 Gelt Inc. paid nearly $184,500 per unit for the two-property portfolio comprising 580 units.